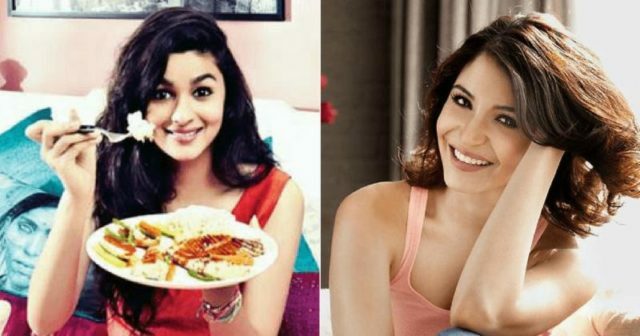 If you are trying to stay on a strict diet then its not easy especially with all the Instagram-able photos flooding the social media accounts of Bollywood’s fittest actresses. Superfood is now a big trend and these celebrities are have shared their experience. 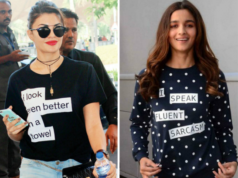 Alia Bhatt is a friend of kokum, while Jacqueline Fernandez always sticks to her ‘anything goes’ routine. So how do you you decide the superfood habit that works for you? 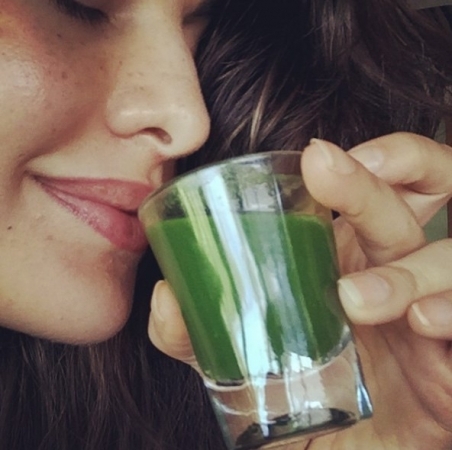 Here are some of the superfoods that the most health-conscious celebrities are crazy about. 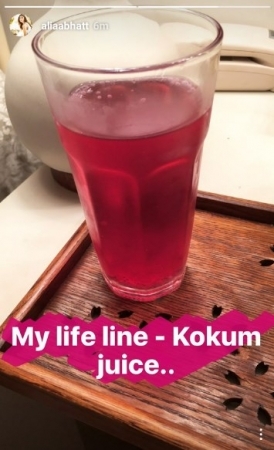 The dietician – Rujuta Diwekar got Alia hooked on kokum and since there has been no turning back. Alia likes to blend her kokum into a chilled sherbet, and she had a lot of it during the gruelling shoot of the movie – Udta Punjab. Interested in cleansed and toxin-free skin? 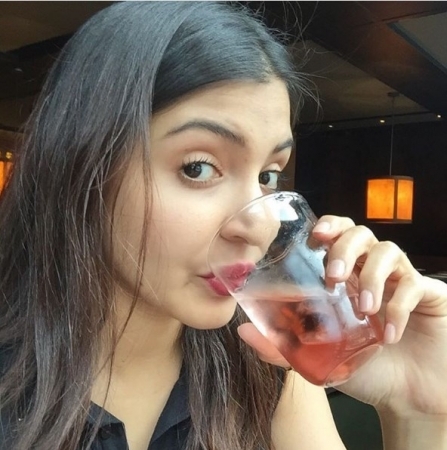 You need to sit next to Anushka Sharma and get yourself some elderflower tea. 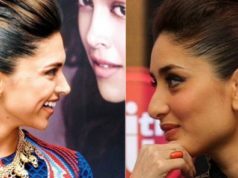 If want to have a limber frame like her then make muesli your best friend. 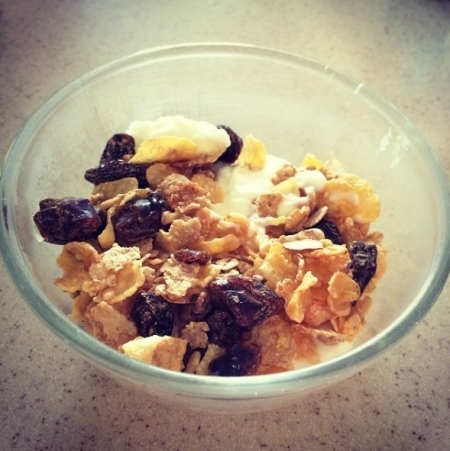 She keeps her body energized in between meals by consuming yoghurt with muesli. 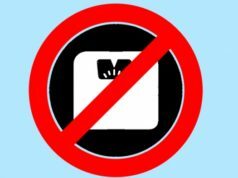 This is a protein rich snack and it creates an illusion of a full stomach by slowing up the movement of food through your digestive tract. 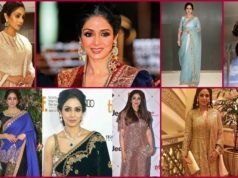 Not only that she is one of the best dressed celebrities around, she also has a rocking body. She keeps her body in shape through a protein-rich diet of quinoa. 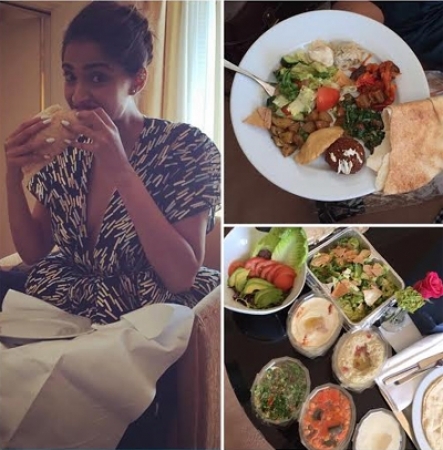 The dietician – Radhika Karle prescribed this diet for her along with hummus, avocados, and grilled vegetables stuffed in a pita bread. If there is any new superfood in the market, you can bet you money on it that she tried it, Instagram-ed it and had a few million likes on it already. You can kick your detox up rto the next level by consuming some wheatgrass shots. This miracle superfood contains all the minerals known to man and flushes out your toxins right away. 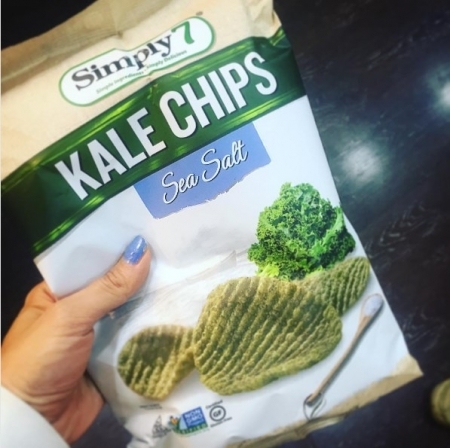 If you have any late night snack cravings then go for a munchies in a packet of kale chips. And you can fend off the between-meal binges with mixed dry fruits.